It is the mission of CDI to manufacture the best and most modern pipeline pig tracking and communications equipment for our global customer base. 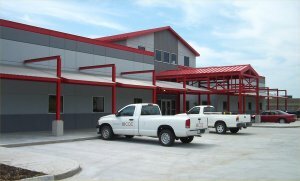 Quality, durability, and safety are the focus of every member of our friendly and responsive staff. 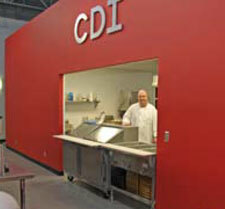 CDI is a family owned and operated business located in Broken Arrow, Oklahoma just 12 miles from downtown Tulsa. 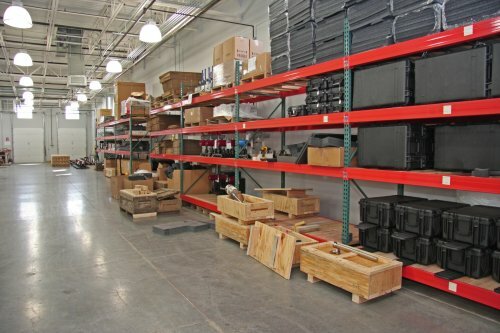 Incorporated in 1982, CDI has been proudly manufacturing, renting and selling our products for over 32 years. Currently CDI employs 48 people in the areas of electronics and mechanical design, software and firmware programming, electronics manufacture, machining and more. CDI's founder, Tony Farqué, has a lifetime of experience in electronics design, specializing in analog circuitry and magnetics. After decades of work in freelance electronics design in a wide variety of fields, Tony and his family decided to apply their efforts to the industry of pipeline pig location and tracking which they felt would benefit from higher technology. Through their efforts CDI has succeeded in designing and manufacturing the most advanced, easiest to use, and most durable pipeline pig location and tracking systems on the market today. Subsequent years have seen CDI branch into other aspects of the market with similar success. Permanent installation pig passage detectors, subsea tracking and pasage detection, time-based benchmarking, magnetic through-wall communications and a truly huge variety of standard and custom designed magnetic transmitters are the fruits of CDI's effort. 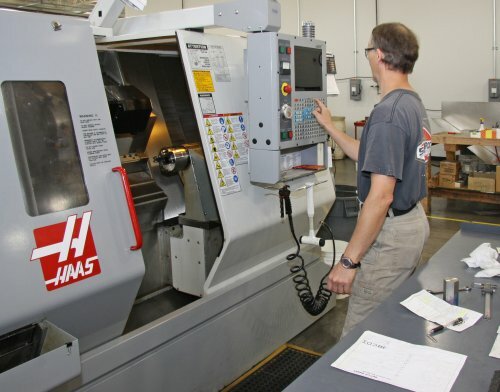 All of CDI's products are designed and built completely in-house utilizing an on-site manufacturing facility which boasts six CNC machines and a full-time electronics assembly staff. These capabilities allow CDI to ensure that customers' needs are met for extremely high quality and robust products delivered on time. CDI's Management System is fully Certified to ISO 9001:2015 by DNV GL.